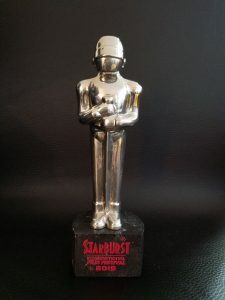 We're absolutely honored and blown away that we won Best Feature for Clickbait at the Starburst Magazine Starburst International Film Festival awards! 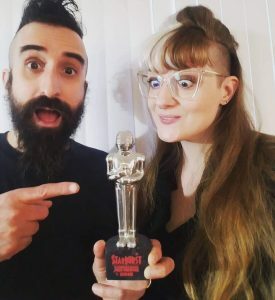 We're excited for Clickbait to be an official selection at the Starburst International Film Festival! SIFF has been a great supporter of our previous films and we're thrilled to return!